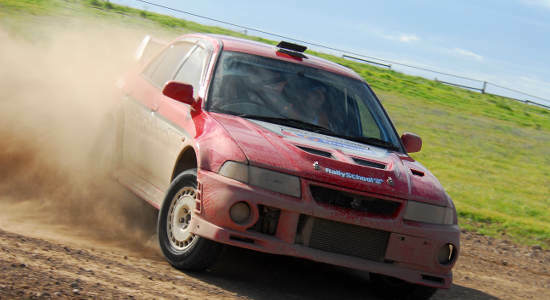 Instead of them ripping the wrapping paper on yet another set of clothes they don't need, let them rip up the race track with this epic rally car driving experience in the greater Brisbane region. Whether you're looking for a present to celebrate a birthday, annual holiday, special occasion or you're looking for a "just because" gift, this is a quick way to make it to the top of their awesome list! You'll be seen as a Gifting Genius once they unwrap this epic experience located not too far from Brisbane city centre. There are three different experience vouchers you can buy; a Hotlap Ride, an XLR8 Pack or a 2 Car Blast 16 Lap Pack. Browse all three of the experiences available to gift below and get ready to see a big smile on their face! 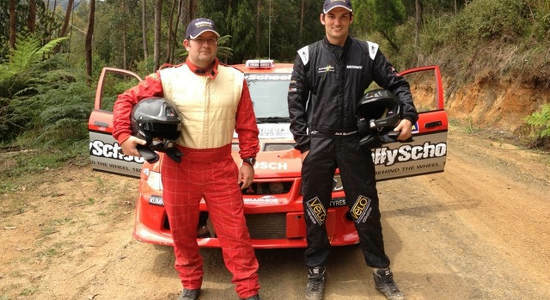 Speed around the racetrack with a professional driver in this 3 hot lap rally car experience in Ipswich. Book this gift online now. Give a high-speed driving experience at Ipswich's Rally Car race course with a total of 8 laps and a BONUS hot lap. Book gift online now. 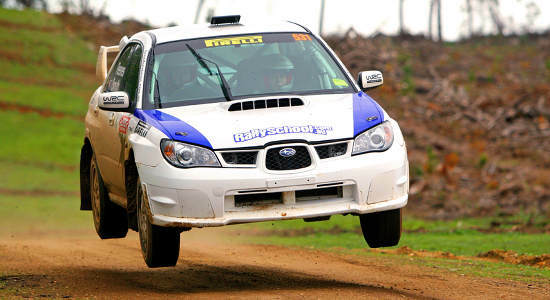 Give someone the ultimate driving experience with 16 laps spread out in 2 cars at the Ipswich rally car track. Gift it online now.